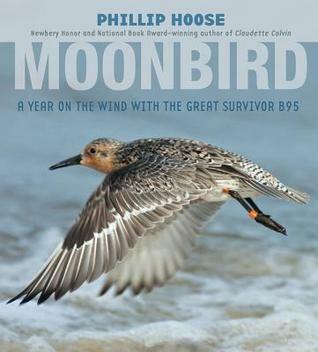 A number of nonfiction articles and news items have caught our attention recently. 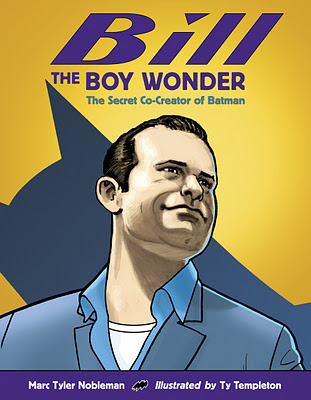 Marc Tyler Nobleman, author of Boys of Steel and Bill the Boy Wonder, wrote an interesting article for the May/June issue of Horn Book: "Danger! Dialogue Straight Ahead." Nobleman coins the term "nonfictionesque" as he examines how authors use dialogue in nonfiction texts. When we review books for The Nonfiction Detectives blog, we look closely at the dialogue used as well as the source notes. We hope many publishers read Nobleman's article and make sure authors have the space they need to cite their sources in nonfiction books. 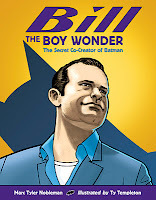 Margie Culver shares her admiration for illustrator, John Hendrix, on the Nerdy Book Club blog. Hendrix has illustrated a number of picture books including Nurse, Soldier, Spy: The Story of Sarah Edmonds and A Boy Called Dickens. 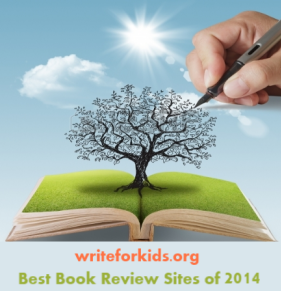 The 2013 Green Earth Book Awards were announced earlier this year, and two books we reviewed last year won. 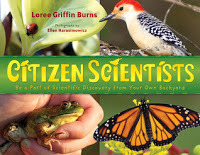 Citizen Scientists by Loree Griffin Burns won a Green Earth Book Award in the Children's Nonfiction category, and Moonbird by Phillip Hoose won in the Young Adult Nonfiction category. Marc Arsonson examines close reading and "rereading" of nonfiction texts and the Common Core State Standards in the "Consider the Source" column for School Library Journal. Arsonson asks librarians and teachers to think about the nonfiction books in our collections. He challenges readers by asking: "Can you point to a single book, a paragraph, or a chapter in a nonfiction book that you can highlight as rewarding rereading?" Food for thought!